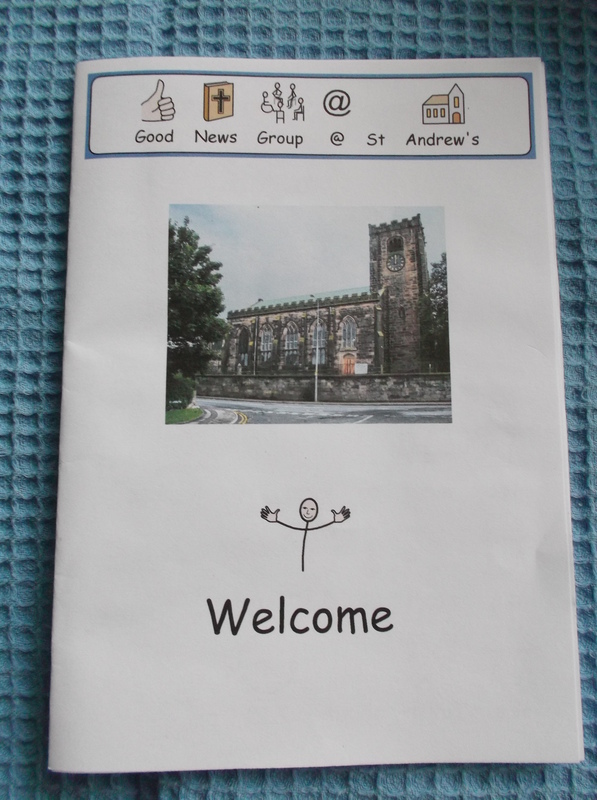 We are the Good News Group for adults with learning disabilities, part of St Andrew’s Church of England, Leyland, in Lancashire. The church has many congregations, we are one of those. All congregations are encouraged to support, encourage and come together whenever possible. We love learning about the Bible and how it all teaches us about Jesus. Some weeks we learn from the Old Testament and we have enjoyed learning about creation, Noah, Abraham, Isaac, Joseph, Moses, David, Ruth and Jonah. We look at how all things point to Jesus and learn about the gospel saves us. From the New Testament we have learned about Jesus’ birth and ministry. We have learned from his parables, his teachings and healings and about those final days when he was crucified and rose again…and that’s our good news! We have looked at Paul and how the good news was spread around the world. We have learned that our hope is in being with Jesus in heaven forever. No wonder we are called the Good News Group!!!! All our meetings are aimed at communicating this good news in accessible ways. We are mindful that those who come to our meetings can find lots of jargon and long talks very difficult to follow. We use clear language supported by visual pictures, symbols, drama and puppets (definately not all at once!). We give everyone the chance to listen and respond in a way they do best. 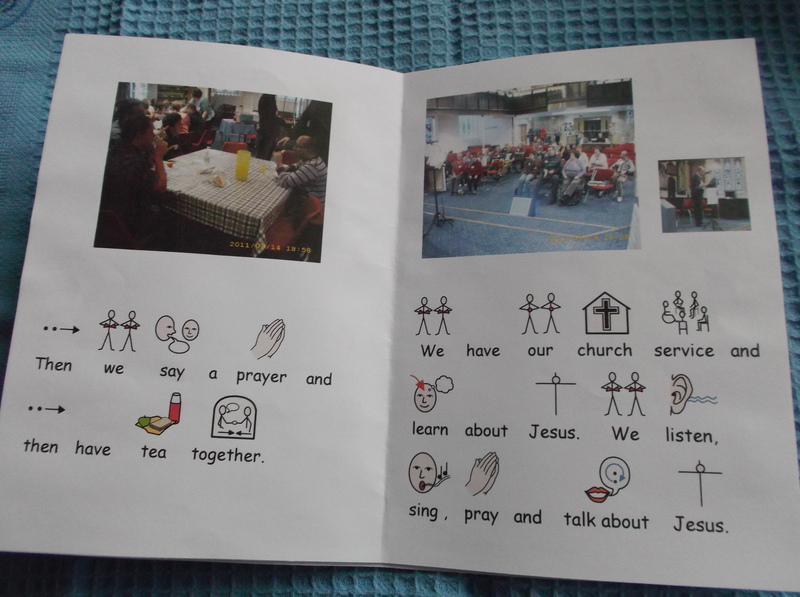 Our singing is joyful and full of actions or signing using makaton. We try not to overwhelm with too many sensory messages at once. We learn to pray and to share our faith with others. We are disciples of Jesus, on a journey together. If you would like a copy of our welcome booklet before you come, please just ask. We are affiliated to http://www.prospects.org.uk a national network of groups for adults with learning disabilities in many different churches. 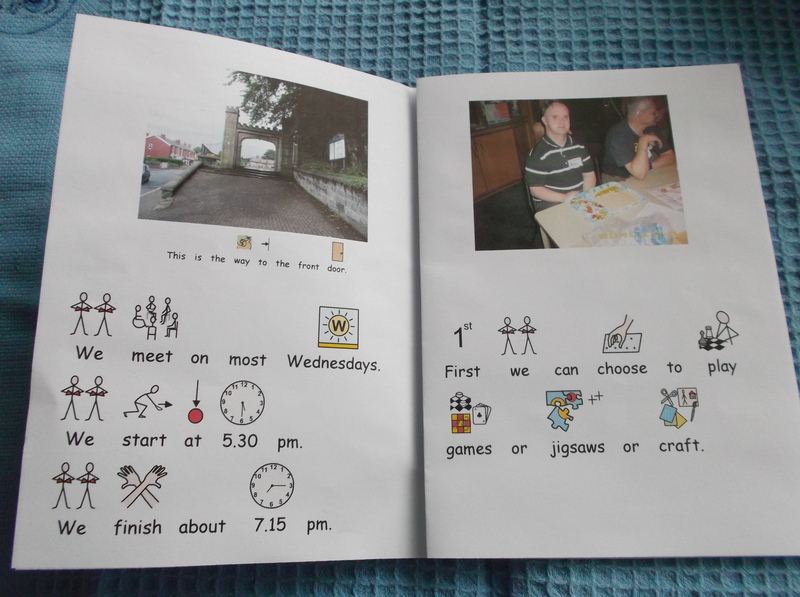 Hi i have just found your blog while searching for prayer and adults with learning difficulties. for a few years i ran a some group within our church in Sale, Greater Manchester. in more recent times i have regular contact with a few individuals. it is great to see what you are doing and i am encouraged by your blog to think again about reforming the small group. Brilliant! Please email me at includedbygrace@talktalk.net and we can see how we can support you.